MrQuick.net: humanoidhistory: “The Six Million Dollar Man vs. 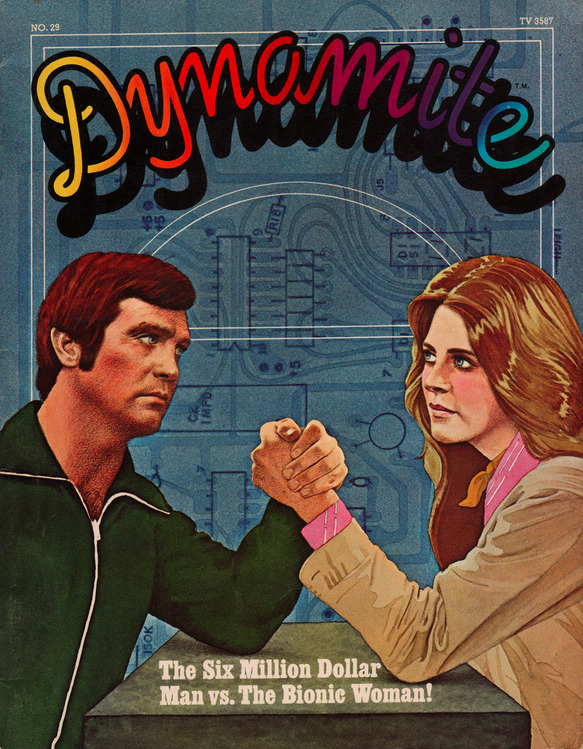 The Bionic Woman” on the cover of Dynamite magazine, issue #29.
humanoidhistory: “The Six Million Dollar Man vs. The Bionic Woman” on the cover of Dynamite magazine, issue #29.